6 Easy Shopping Hacks That Will Save You Money! 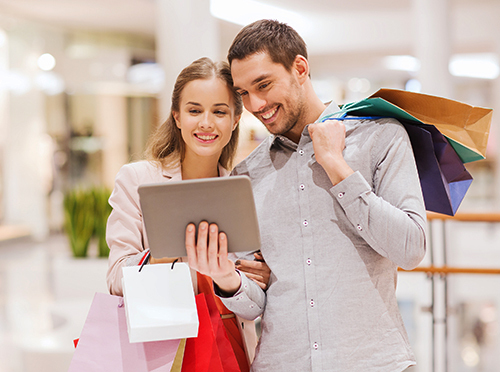 We all love shopping, but sometimes it can become a hassle. 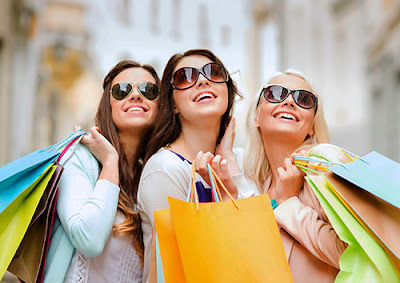 Here are 6 simple shopping tricks that will help make your shopping experience enjoyable. I am sure you have outfits that are lying in your closet and you wonder why you even bought it in the first place. While shopping, we often try to rationalise and think that a particular outfit is good enough, but when we come home the reality sets in. My simple tip is to buy an outfit, only if you are in love with it. Otherwise, it is just going to sit in your closet forever. Whenever you go for shopping, load up on basics. 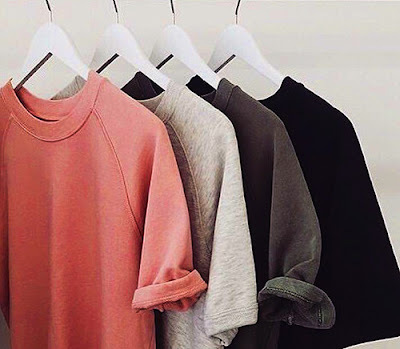 Basics can include tank tops of solid colours or scarves of solid colours or just tees. Look for items that you can easily pair up with anything. Having a collection of basic items will help you build trendy outfits as you can easily mix and match. It will help you become more creative with your outfits and save you the trouble of going to stores every time you have an event. If you are shopping online, fill up your cart with things you want and let it stay there for some time. 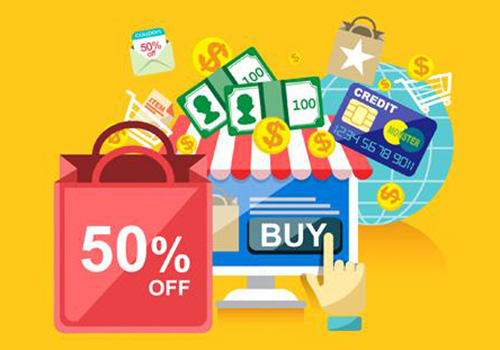 There is a high chance that those websites would email or message you with special offers or discounts for those outfits. You need to be registered with that website if you want this trick to work. There are certain days where many websites have special deals or sales, so try to shop on Wednesday, Tuesday or Monday. Most stores and shops have discounts on Wednesday, Thursday and Friday, so you can go shopping on those days. Other than that, the best time to shop is during the festive season where everything is on sale. Subscribe to different websites for special deals on online websites, this will be beneficial for you as you can either get cashback or discounts on your purchases. For stores, look out for special discounts, vouchers or coupons that you can use. Also, register with the stores after your shopping for special discounts on your next purchases. 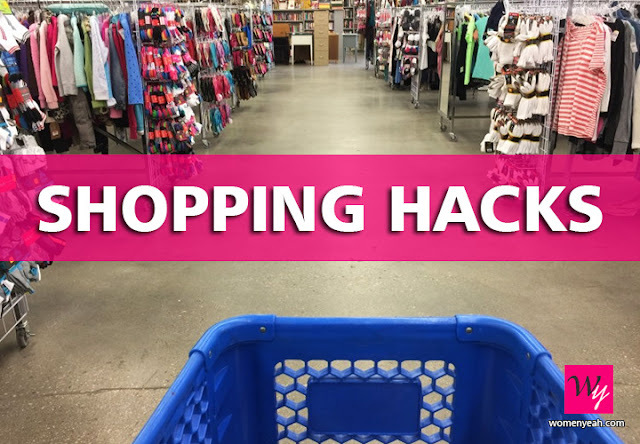 I know this seems like a very obvious point but just try to follow this tip to make your shopping experience much easier. 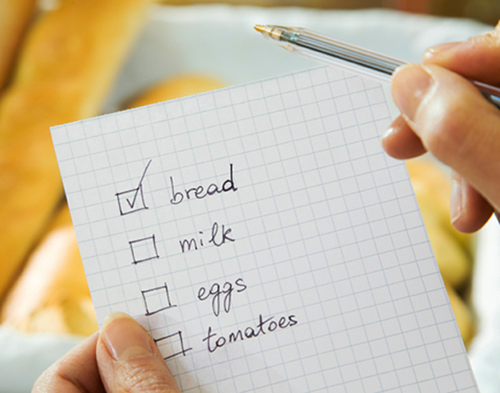 Before you go shopping, make two lists of things you want. One list should be your priority list, where you have things that you absolutely need. The second list should include things that you would like to buy if you stumble upon it, but it’s not your priority. This will help you focus on what you really want to buy. I hope these tips work for you! If you have any tips and tricks of your own then let us know in the comments section below.